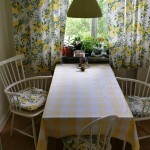 CE8 | Stockholm Guesthouse - Bed & breakfast in Stockholm! 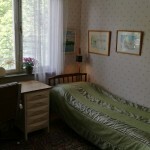 A room with single bed (90x200cm) in an apartment with original interior from the 50’s, located in the area Karlaplan. Shared wc and bathroom but only with the hostess! Internet available. 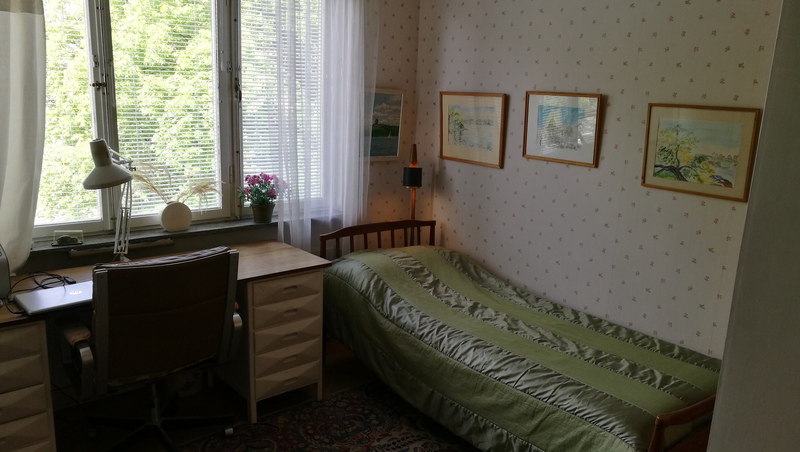 Walking distance to Stureplan, Kungsträdgården, Gärdet, Djurgården with Skansen outdoor museum etc. You have both nature and city pulse within walking distance! Close to fine restaurants, vibrant nightlife and upscale shopping. José Carlos from Portugal: Alice is indeed one of the best host I ever met. The experience was very nice! 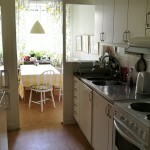 The location of the apartment is very good, very central… near the public transports (metro, etc.) 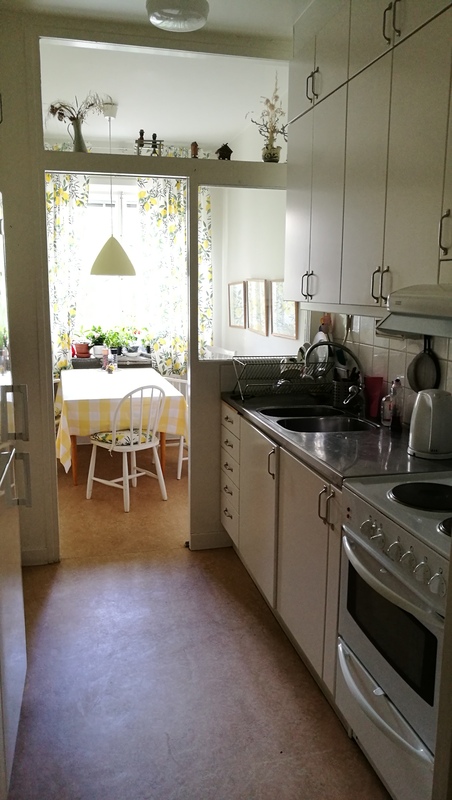 The flat was clean, tidy and comfortable with everything needed for my stay. 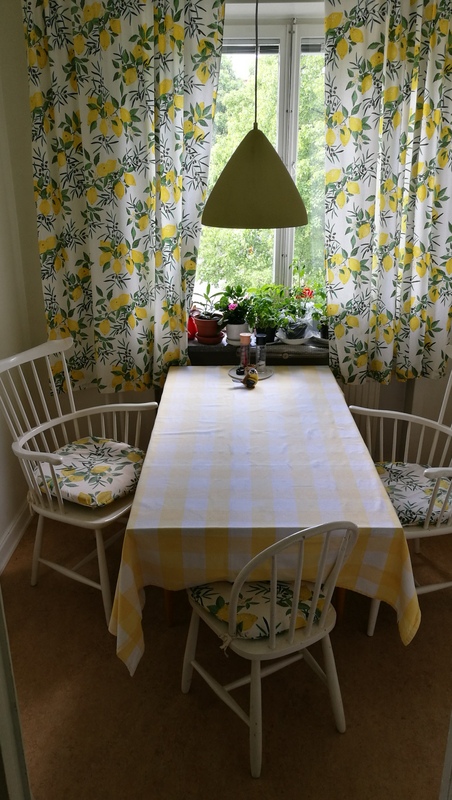 Alice is a very kind host and with a good sense to the details and focused on making feel the guests comfortable and “at home”. Overall, it was a very pleasant stay!